View school newsletters in the ‘Newsletters’ tab. Click here to go directly. 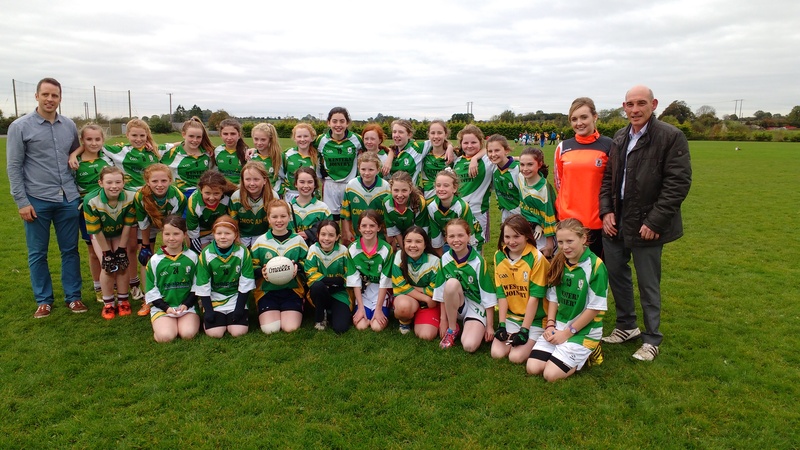 Congratulations to the Girls Football team on reaching the Division 1 Final. They will play Ballyea in Cusack Park on Tuesday Oct 25th at 1pm. Best of luck Girls! On Monday Oct 10th, the senior classes learned about wind energy. Read more here. 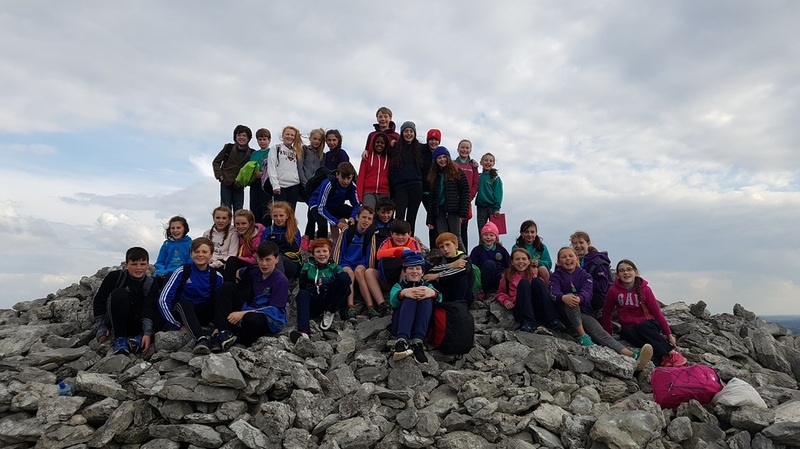 On Friday, October 7th, Sixth class climbed Mullaghmore. Read more and view photos here. 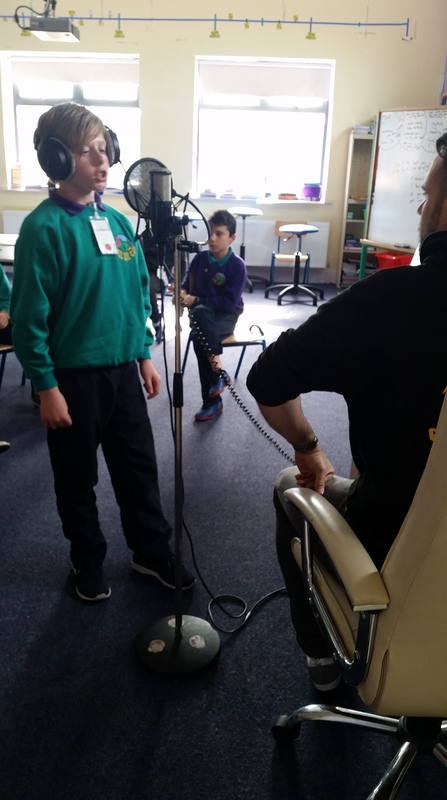 As part of the Music Generation project, students got the opportunity to unleash their creative sides when a rapper visited the school to teach them about creative song writing, rapping, singing, music technology, recording and performance. The children even got the chance to write and record their own lyrics and make music using the latest technology. Read more and see some photos here.